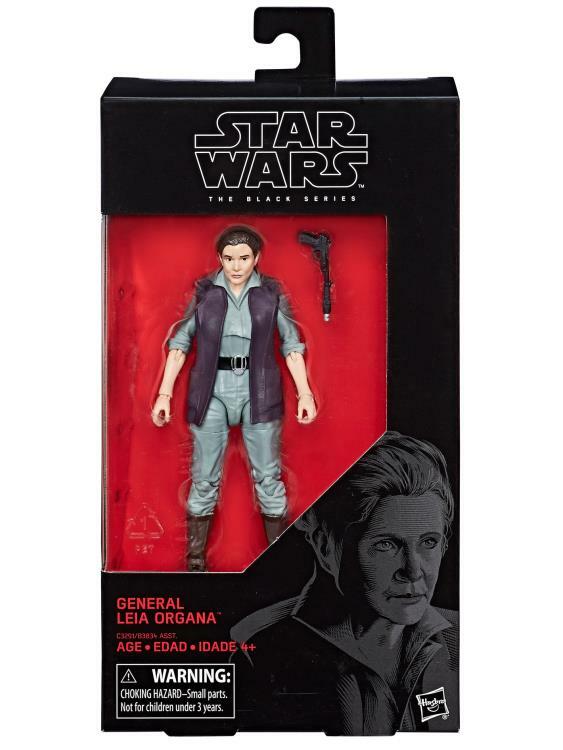 Despite all that she has endured and lost in a lifetime of war, General Leia Organa continues to shine as a beacon of hope for the loyal soldiers of the Resistance under her command. 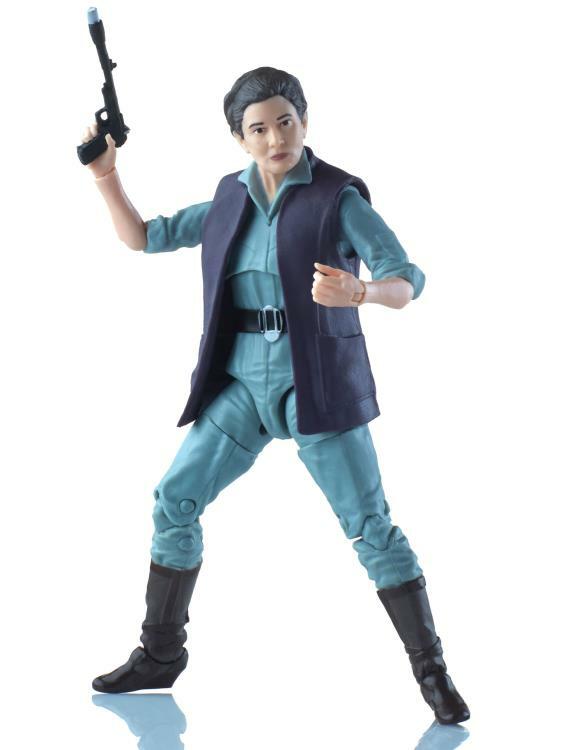 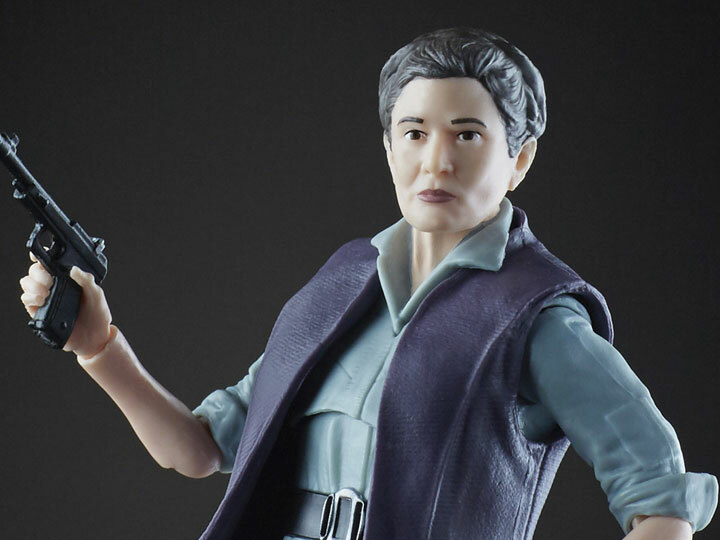 This 6-inch scale General Leia Organa figure includes a blaster and features her iconic look from Star Wars: The Force Awakens. 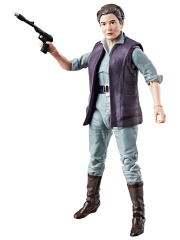 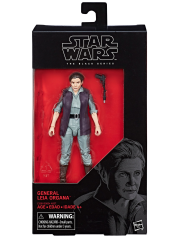 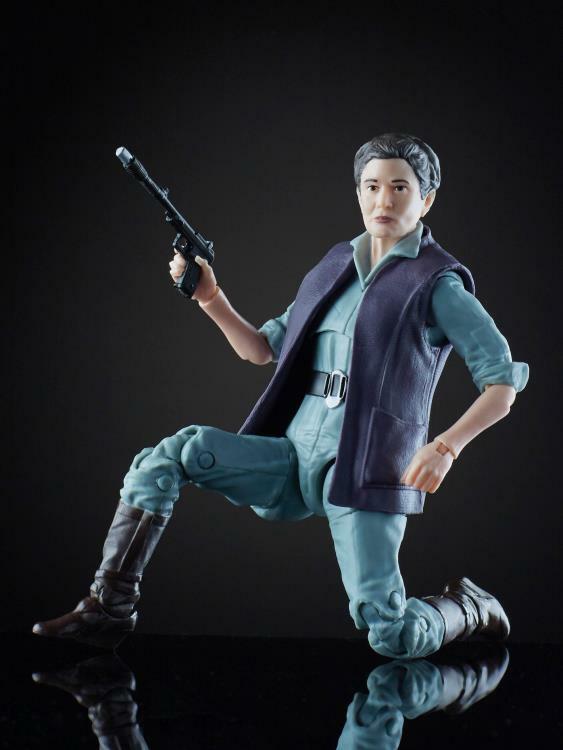 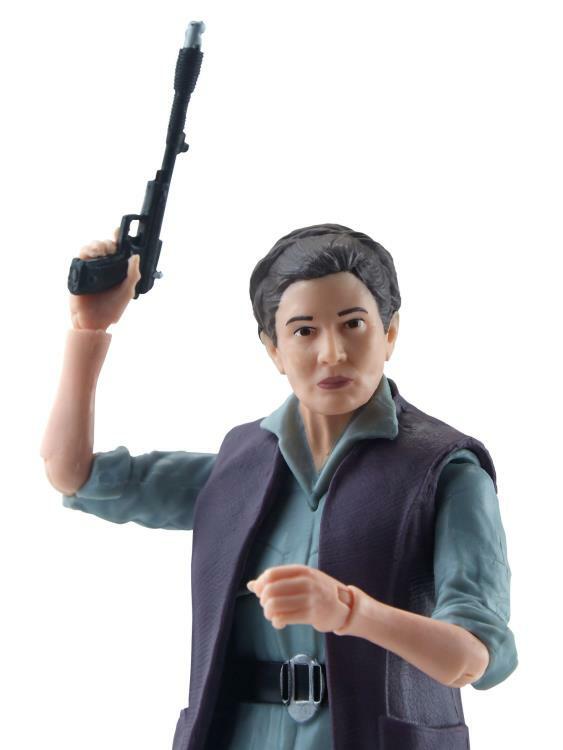 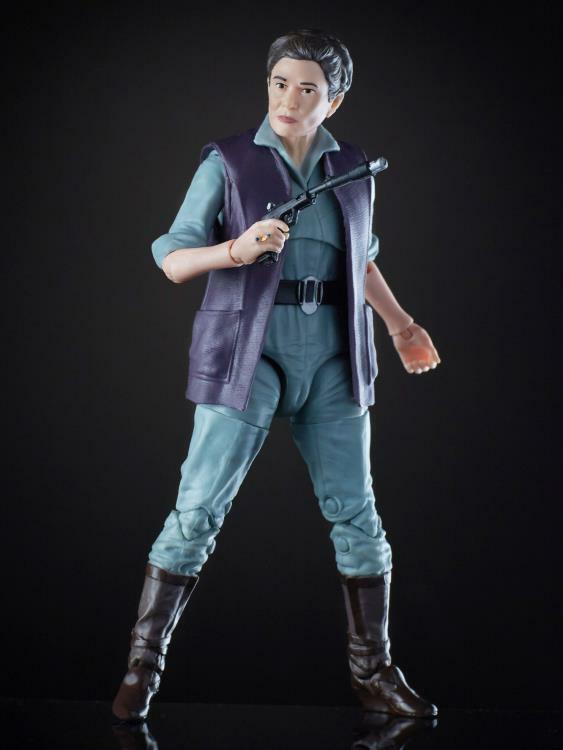 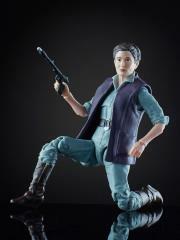 This Leia figure features premium detail and multiple points of articulation.